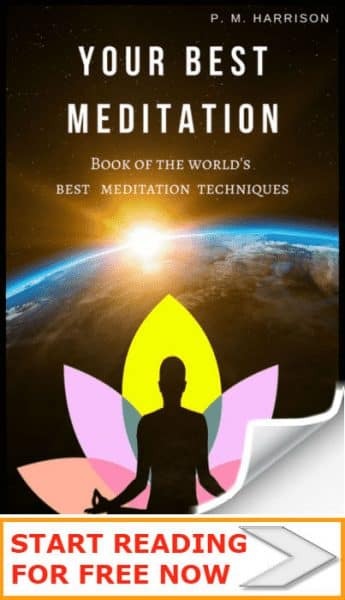 It’s vital for all enlightened people to know spiritual protection techniques in order to remove negative energy from our lives. There are many different kinds of negativity. Some people carry negative energy with them and pass it on when you come into contact with them. Certain objects can contain negative energy, too, and there are often negative energies in the home that need to be taken care of. The benefit of spiritual protection is that it enables you to remove any negative energy so you can keep your purity. There are some truly excellent spiritually protection techniques that all awakened people should practice. 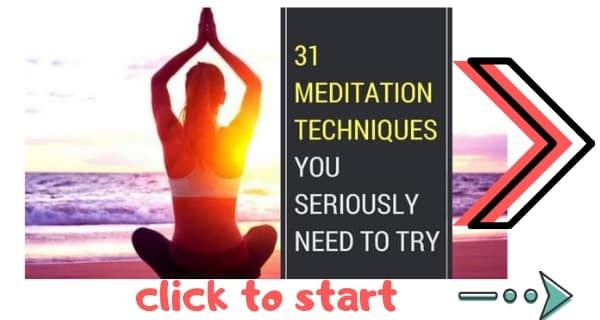 With these techniques you can remove evil energy and turn bad karma to good. Mantras are spiritual words or phrases that are chanted in order to created positive spiritual or psychological effects. I previously shared my favorite mantras for protection. Those mantras (in the link above) are potent ways of removing negative energy from your life. So whether you’ve come into contact with a negative person, or you want to clear your home of negative energy, start those mantras in the link. White Light Protection Technique is a visualisation that is used to remove negative energy and to created a psychic protection barrier that prevents negativity from entering your being. You can also visualise white light protecting your loved ones, your pets, and your home. Smudging is a way to purify space. It is traditionally used prior to a ritual, such as a sacred ceremony or meditation. When we perform smudging we burn herbs and resins to cleanse a home or other special space. It is important to use the correct herb for the corresponding purpose. The best herbs to smudging herbs for protection are the following. Sea salt is one of the world’s best natural purifiers. I’m sure you will agree with me that the ocean is one of the most beautiful things on Earth, and is the source of great insight and power (especially for Pisces like me). There are very many ways in which sea salt is used for healing. It has historically been used to clean wounds, and it can be used for spiritual protection, too. For instance, there is the spiritual practice of burying objects in sea salt to clear away negative energy. Sae salt is readily available at all most health food stores. Pick a high quality sea salt that is unrefined. When you have some unrefined sea salt, hold it in both hands and focus on its energy. There are many ways to use crystals and gemstones for protection. For instance, you might like to wear a mala (prayer beads) made from obsidian (which is a great stone for protection). We can also gain spiritual protection through meditating with crystals. When we meditate with a crystal we invite the energy of the crystal into our spirit. Refer to the link above for a complete tutorial on how to do this. One of the best sources of spiritual protection is from your guardian angel. 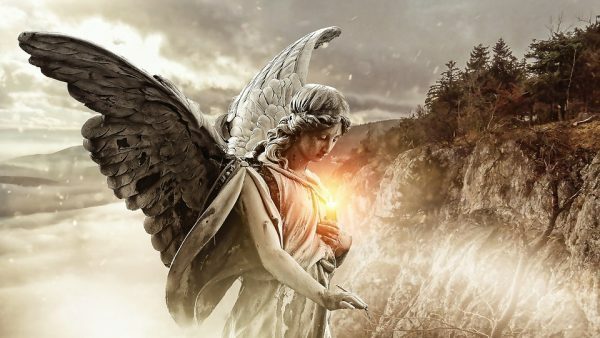 Your guardian angel is assigned to you as a guide and protector to help you through hard times in your life and to work with you for spiritual development. But it takes a little effort to see and to contact your guardian angel. You might like to meditate on your guardian angel in order to gain their protection. You may see them, or you may feel them. Either way, meditate on the positive energy that they bring to you. Feel that energy with you, protecting you. Express gratitude to your guardian angel for being there in your life. Throughout the ages, humans have used specific spiritual objects for protection and to eliminate negative energy. From the Holy Cross to statues of gargoyles, there are many different objects used for spiritual protection. Choose from the following objects, and incorporate them into your home. Mudras are hand gestures that create spiritual or psychological effects in the practitioner. You can learn all about this in my big guide to mudras. There are over a hundred major mudras in use today, many of which originate in Buddhism. The Abhaya mudra is a mudra used to repel fear and to protect us from negative energy. Hold your hand at shoulder height with the palm facing outwards. It is usual for the opposite hand to be positioned in the gift-giving mudra (varada). Read our guide to Varada mudra so you know how to hold the other hand. These spiritual protection techniques clear negative energy from the spirit and they purify our homes. Each of these techniques helps us maintain spirituality purity and protect us from evil.